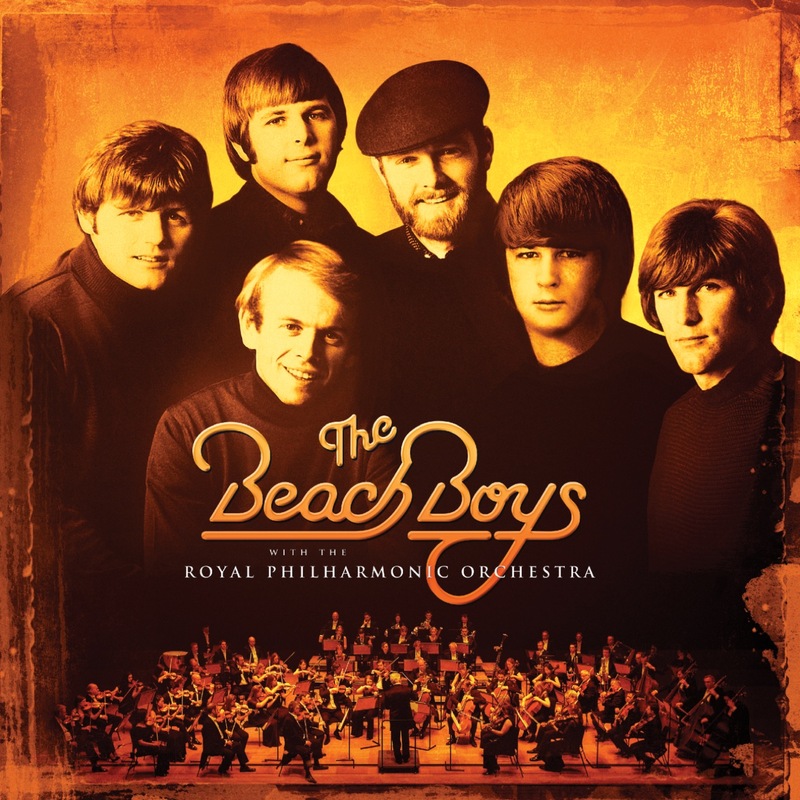 The Beach Boys are pleased to announce a new album, The Beach Boys With The Royal Philharmonic Orchestra, to be released worldwide on June 8 by Capitol/UMe. 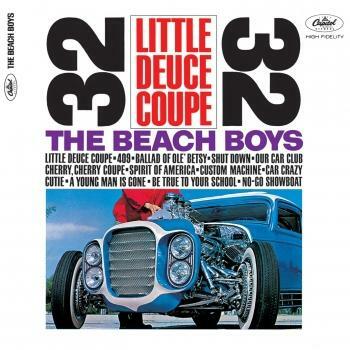 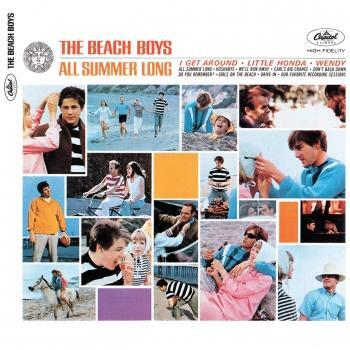 Produced by Nick Patrick and Don Reedman, the album pairs The Beach Boys’ original vocal performances with new symphonic arrangements, newly recorded by the Royal Philharmonic Orchestra at Abbey Road Studios. The Beach Boys With The Royal Philharmonic Orchestra spans decades of timeless Beach Boys hits and favorites across its 17 tracks. 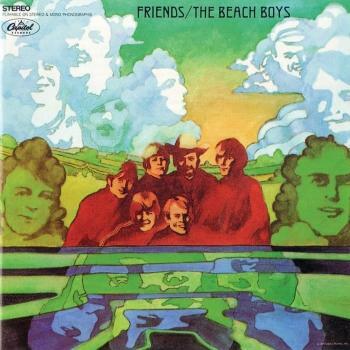 The Beach Boys continue to hold Billboard / Nielsen SoundScan’s record as America’s top-selling band for albums and singles, and they are also the American group with the most Billboard Top 40 chart hits (36). 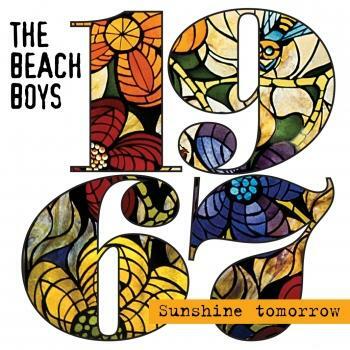 “Good Vibrations” was inducted into the GRAMMY Hall of Fame® in 1994. 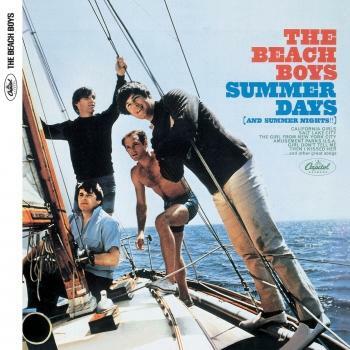 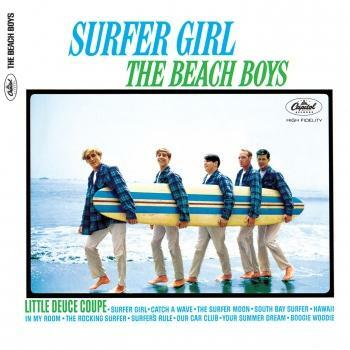 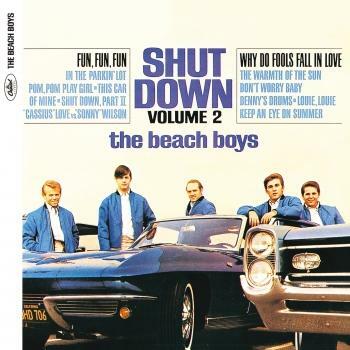 ‘Sounds Of Summer: The Very Best Of The Beach Boys’ has achieved triple-Platinum sales status and ‘The SMiLE Sessions,’ released to worldwide critical acclaim in 2011, was heralded as the year’s Best Reissue by Rolling Stone and earned a GRAMMY Award® for Best Historical Album. 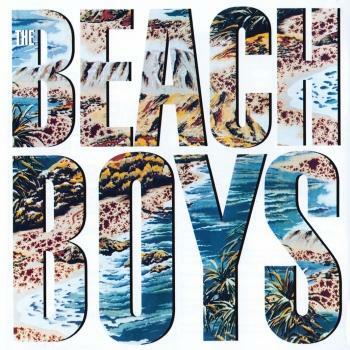 That’s Why God Made The Radio, The Beach Boys’ 2012 studio album celebrating their 50th anniversary, debuted at No. 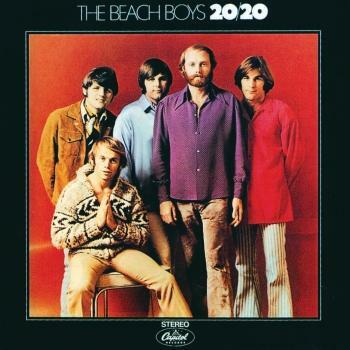 3 on the Billboard 200 albums chart.